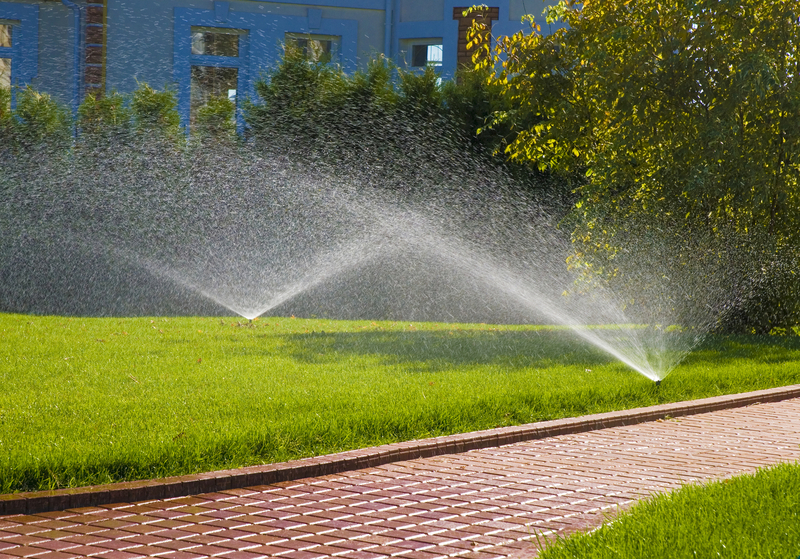 We offer customized irrigation solutions for residential and commercial applications. Committed to excellence, we provide professional installation and support. Schedule a one-on-one meeting at your home/business and explore your options. Our process begins during the initial inspection of your home and/or business. 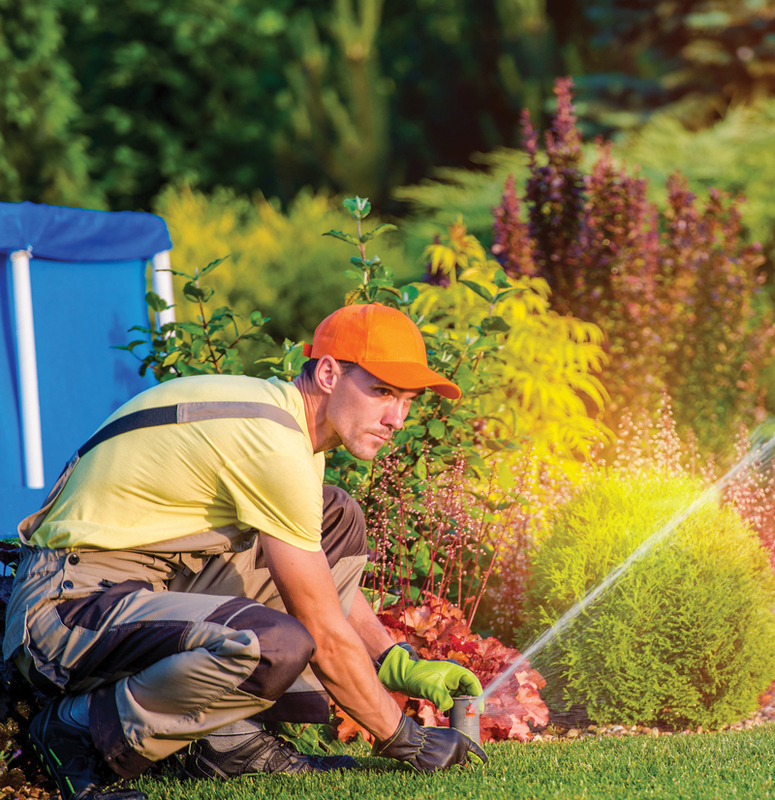 You will be greeted by a courteous, professional irrigation specialist who will gather your requirements during his/her visit. During this visit we offer estimates of your system cost, start-to-finish times, potential sprinkler head placement and which products we feel would best do the job. A day or two after our initial visit, our team compiles and delivers you a complete and detailed report, including price, products, and available start times. Every irrigation system is different, each yard is unique, and every client’s budget varies. 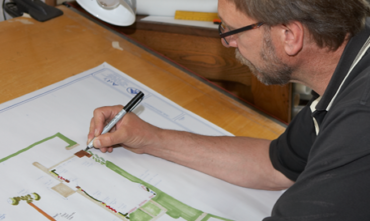 After the quote is approved, we begin designing your irrigation system. Working from your requirements and taking account of your watering needs we mold a basic layout for our installation team to follow. By leveraging our advanced technology and know-how, we create a layout that maximizes sprinkler coverage and minimizes water use. Furthermore, Accurate Irrigation knows all the state and local codes when it comes to designing and installing irrigation systems. So the day has finally come for your system’s installation? Here is what to expect. Accurate Irrigation does not cut corners, so when it comes time to install your system you can rest assured your yard will have full head to head coverage. Each of our installs are designed to be aesthetically pleasing, so your landscape is the main attraction, not our system. During the final days, our trained staff will be there to install, test, and program your control system until you feel comfortable. We are fully licensed and insured and all of our sprinkler systems are backed by a complete one-year warranty on parts as well as labor. Additionally, all our products installed with the Environmental Protection Agency’s “Water Sense” label to show our partnership, certification, and commitment to water conservation. We keep your system running smooth and prevent break-downs, leaks, and timer mistakes. 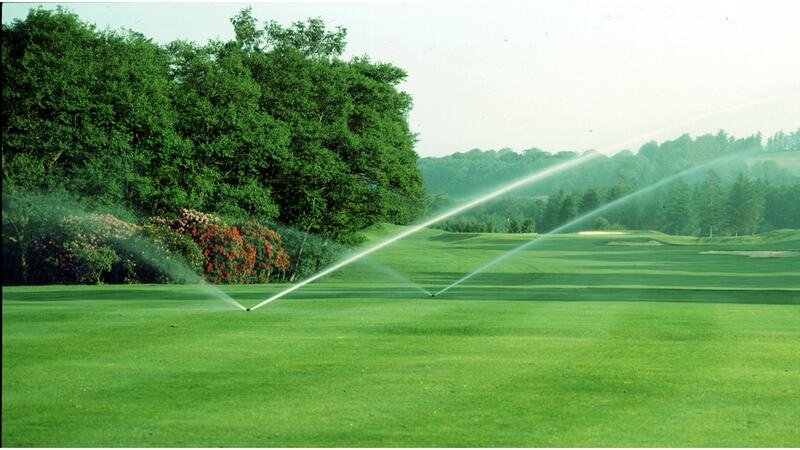 At Accurate Irrigation we offer a full-service approach to maintenance. 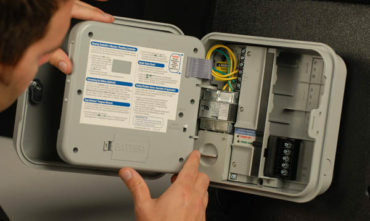 Once your installation is complete it becomes our job to keep your system running smoothly. 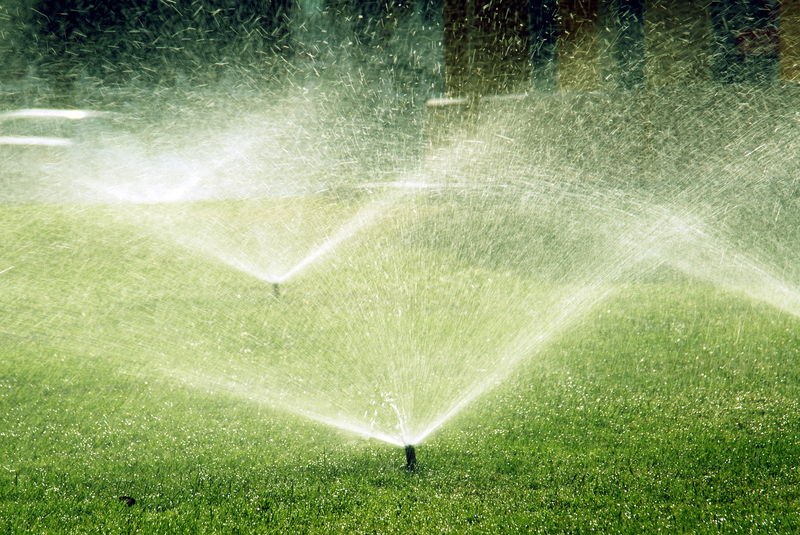 All irrigation systems have small moving parts which means taking preventative measures to stop breakdowns. Your landscape is an investment and you need to protect it. 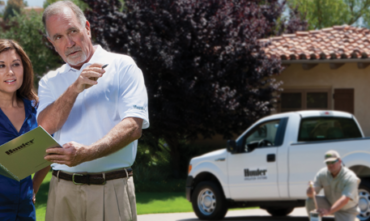 When it comes time for your maintenance, a licensed irrigation and water auditor will arrive to and check that your system is working efficiently. Our inspector will check everything including the meter, backflow, control system, valves, main line, lateral lines, heads, and nozzles. We are looking for any breaks or leaks and we adjust sprinkler heads for maximized coverage. We also check the control system to reduce your water use. When we are finished with our inspection and adjustments, we provide you with a detailed report on all our findings and anything we changed, replaced, or fixed.